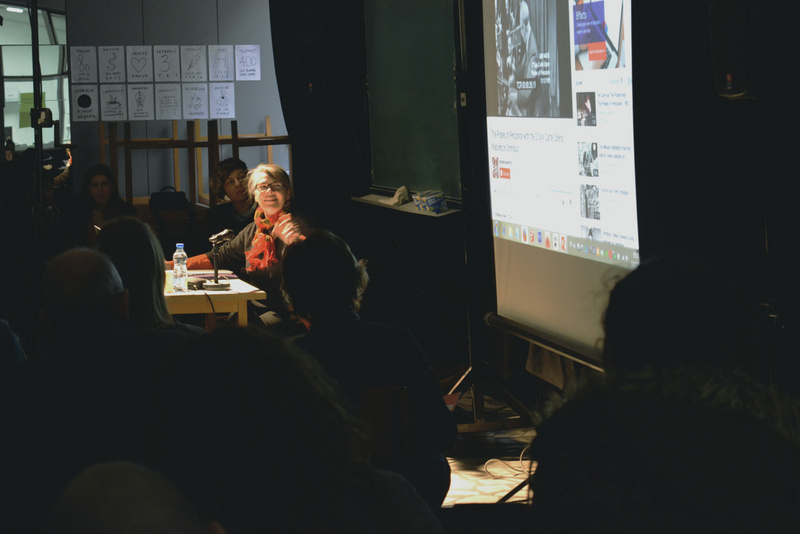 Barnet Kate (Kate Burnett), a British scenographer and a costume designer, who visited Faculty of Technical Sciences from 30th November to 6th December 2015, had the chance to meet with the students from all three levels of scene design studies during her visit. 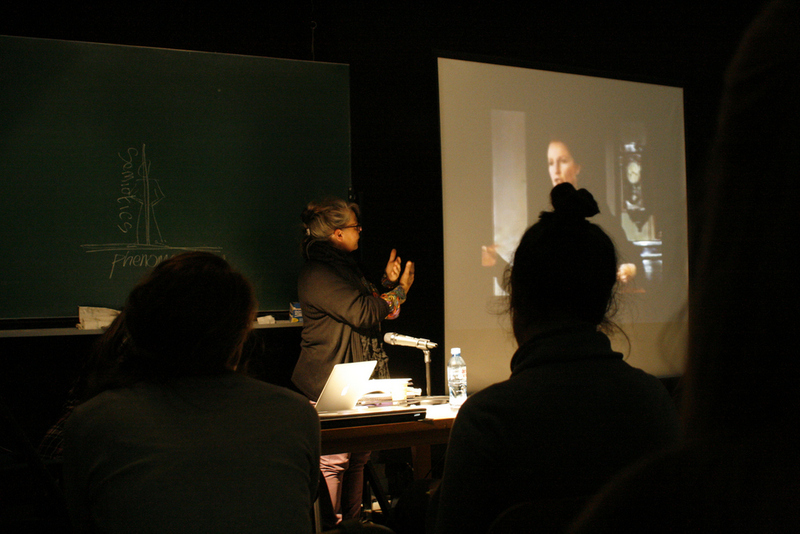 She gave a lecture on the topic of Space in Contemporary Theatre: The British Experience to the undergraduate students, while the Master’s students had the opportunity to hear Kate Burnett speaking about Scenography of “Uncle Vanya” & other Chekov plays in contemporary British production. 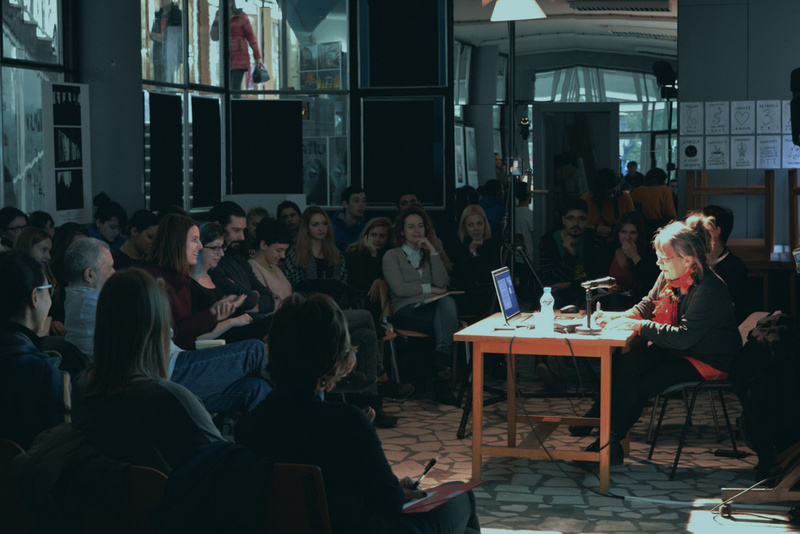 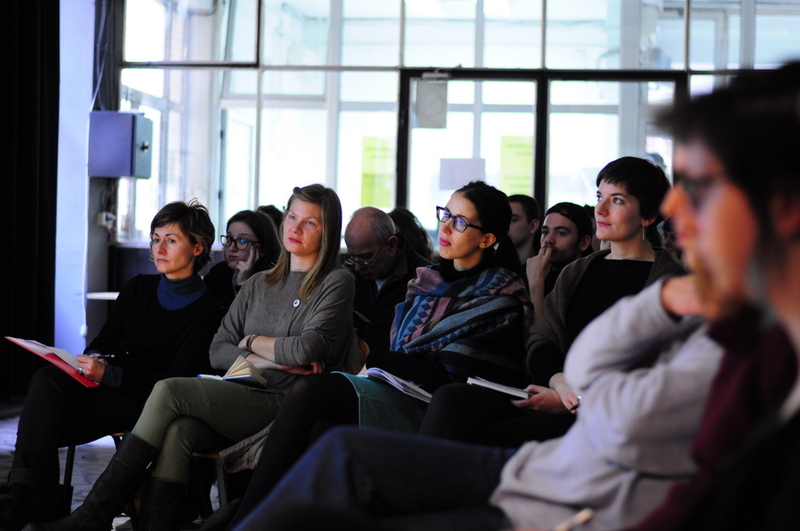 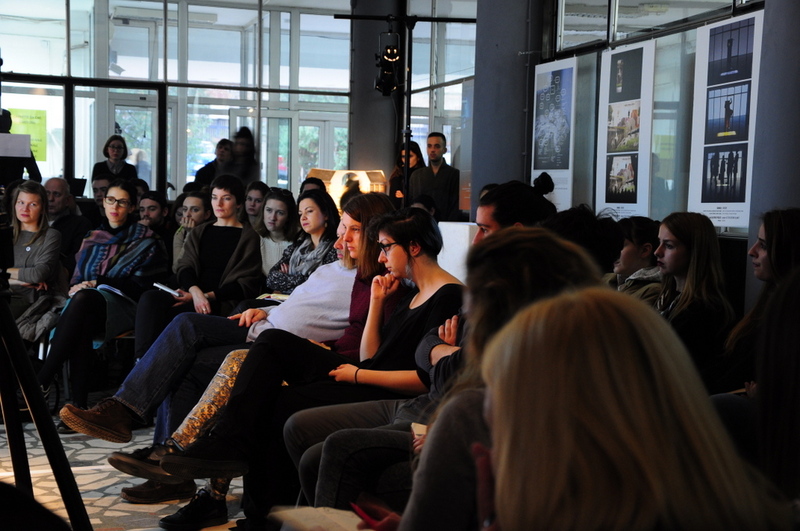 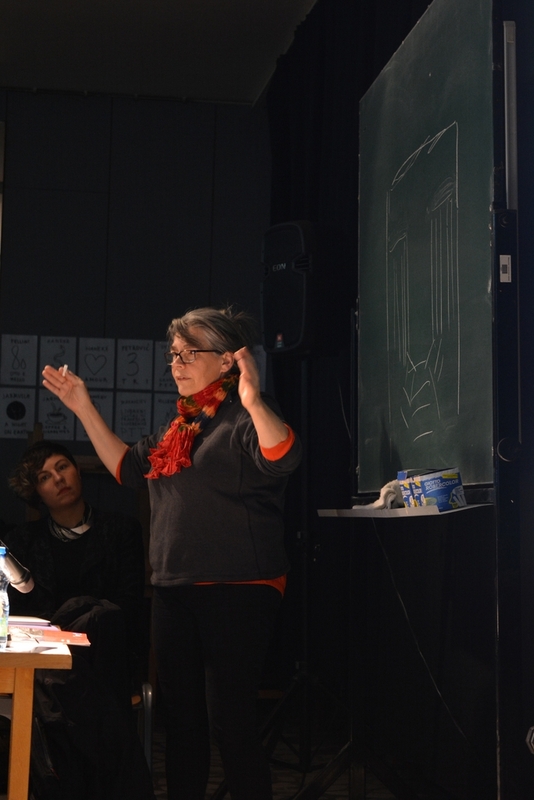 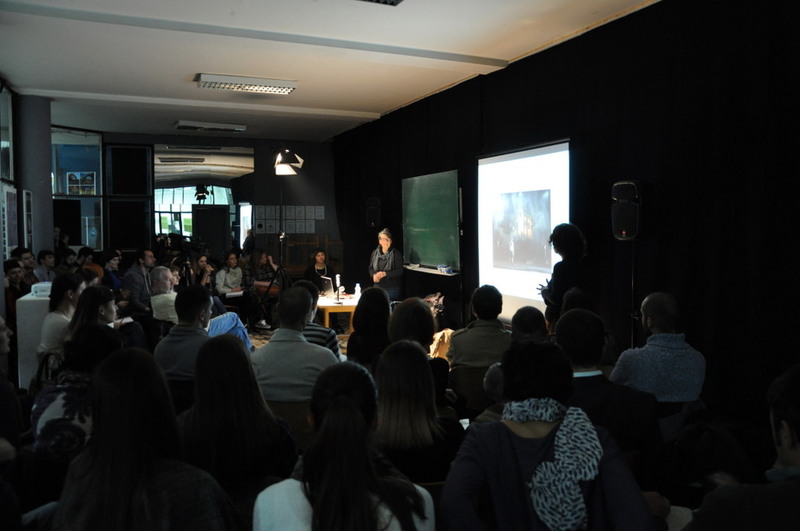 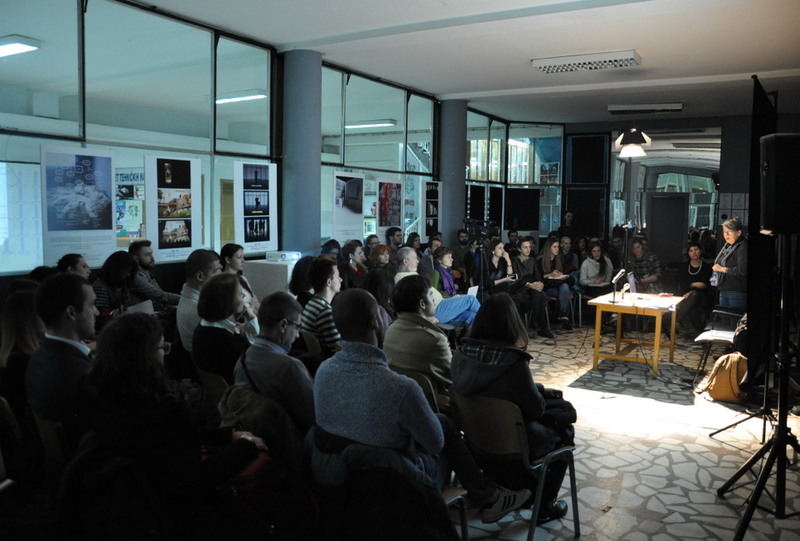 At PhD level of studies, Kate Burnett gave a lecture entitled Current state in the arts: UK at the Prague Quadrennial, as well as a workshop within the courses Theatre Practice of Scene Design and Scene Design in Theatre. 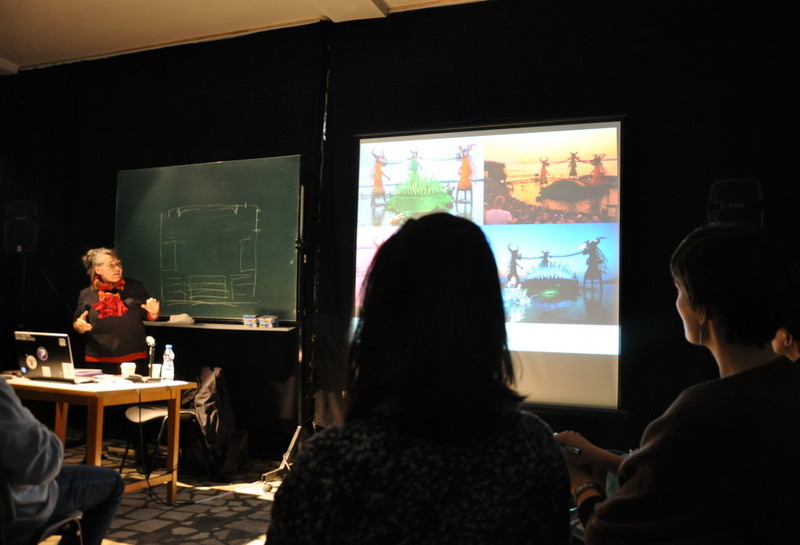 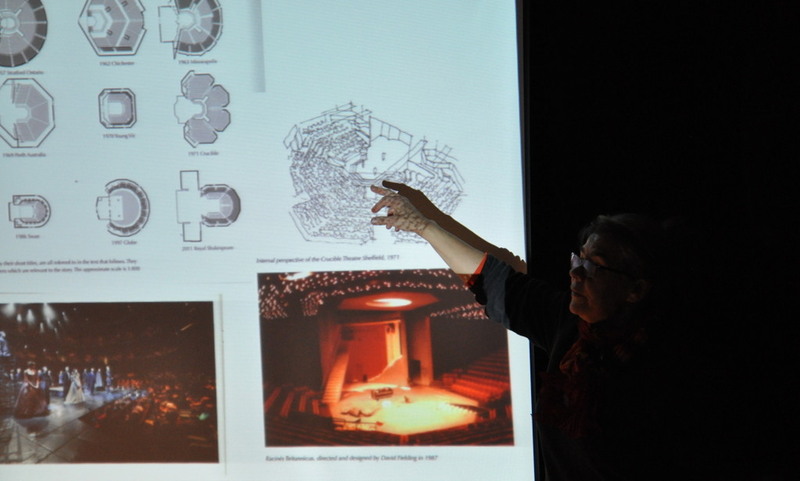 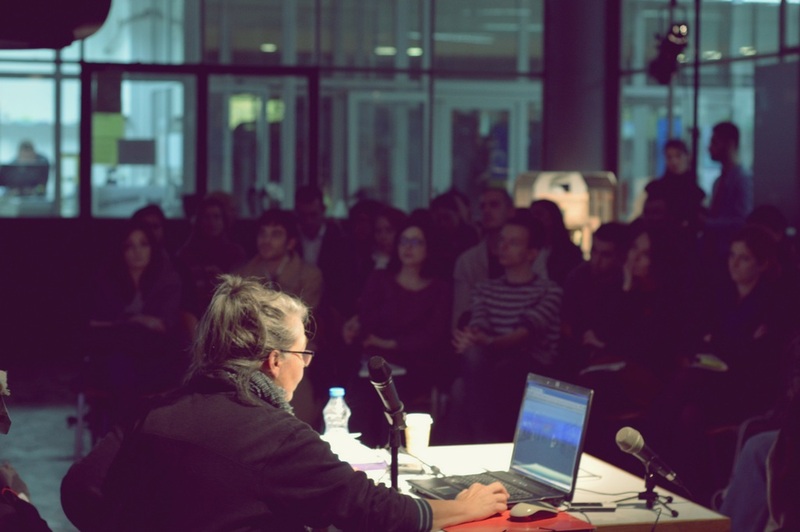 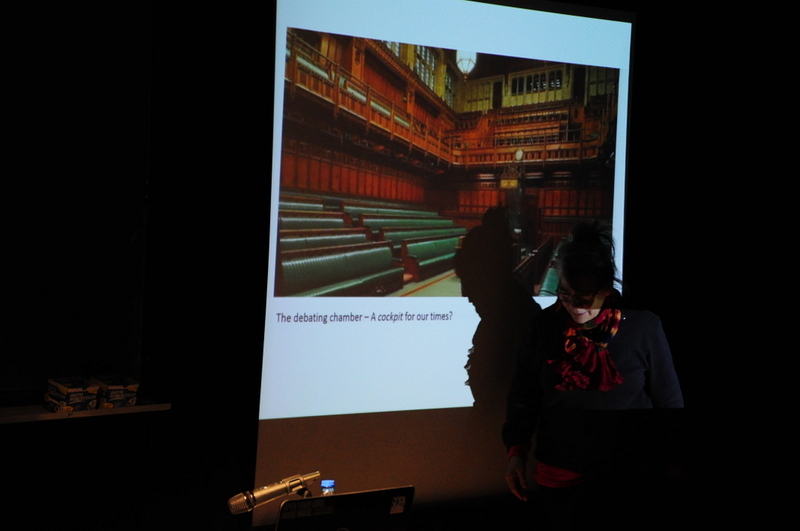 All the lectures were related to both Kate Burnett’s work and theatre experience, but also to the topics and the research students are engaged in through various scene design courseswithin the current academic year. 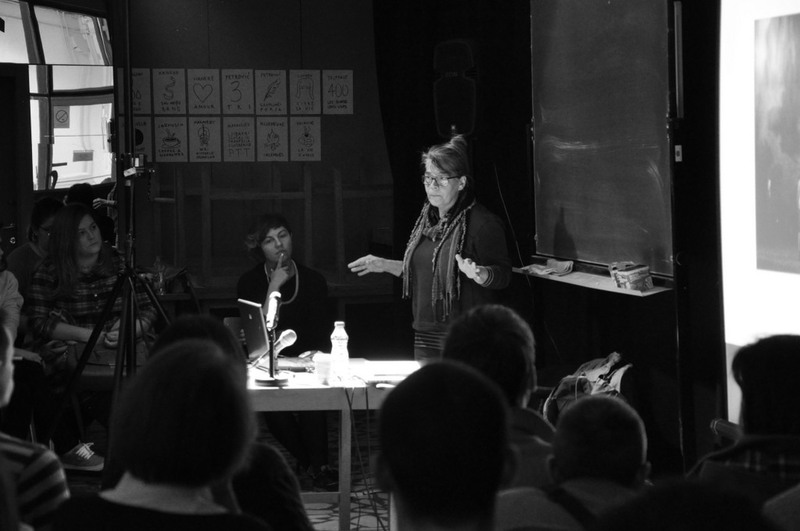 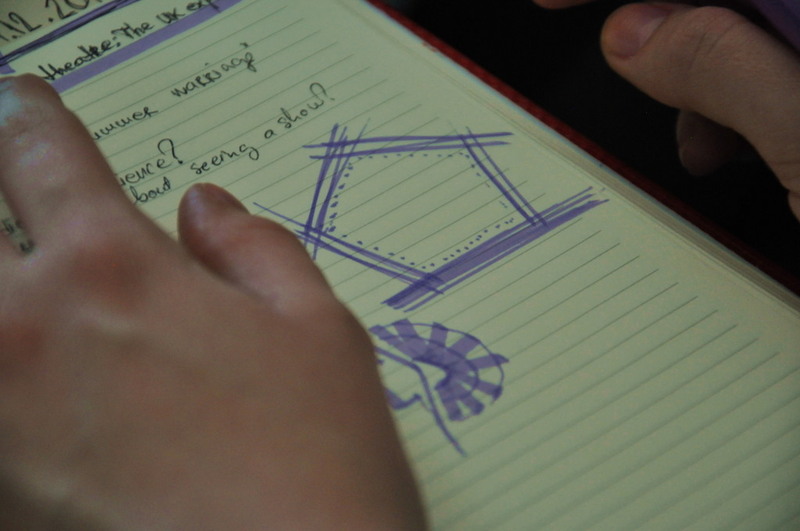 Kate Burnett is an award winning theatre designer working with a wide range of environments and audiences. 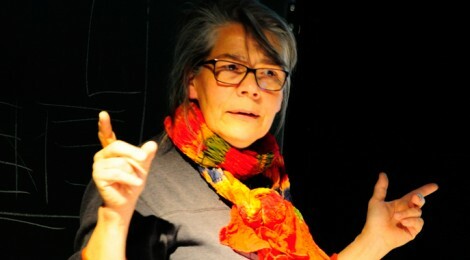 Between 1994 – 2008 she curated and co-curated four national exhibitions of design for performance for the Society of British Theatre Designers that won prizes in the international Prague Quadrennial and were hugely popular in residencies at the Theatre Museum, Covent Garden, 1997, 1999, 2003 and the Victoria & Albert Museum, London 2007 – 08. 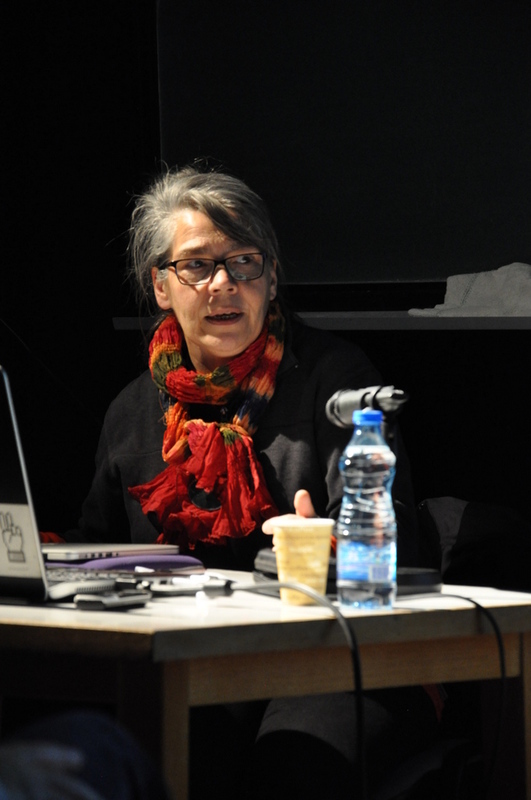 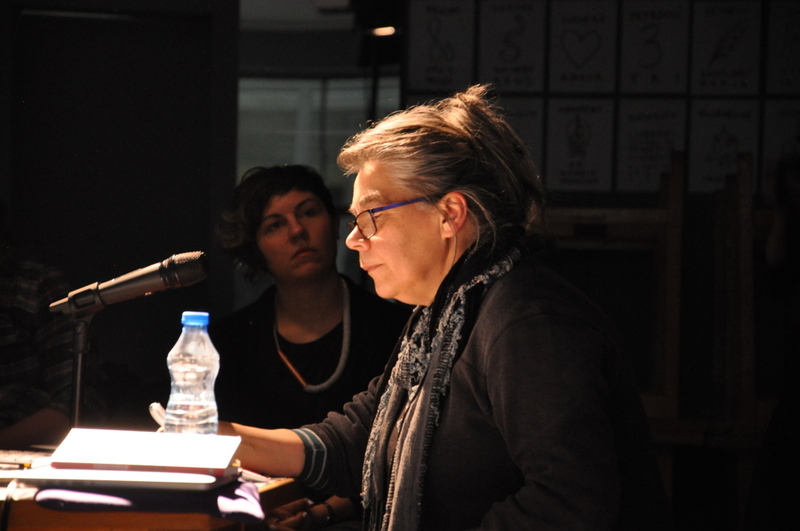 Her research interests in Scenography / Theatre Design include: Curating & Documenting the processes of scenography, Design for alternative spaces and audiences, Pedagogy of Scenography and interdisciplinary applications, Drawing and Scenography.